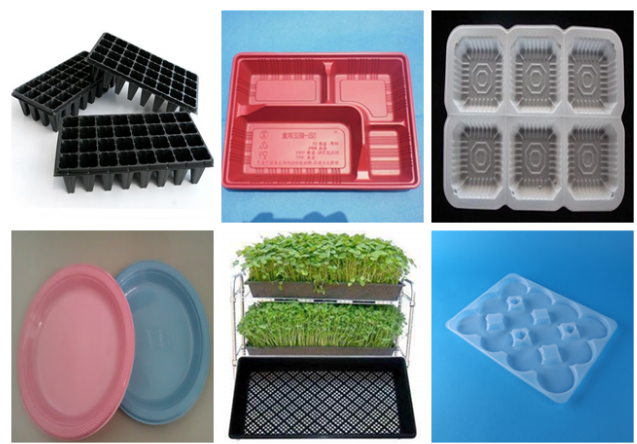 In recent years, China's Blister Forming Machine industry has been rapid development, vacuum adsorption on the mold surface, cooling molding, widely used in plastic packaging, lighting, advertising, decoration and other industries. However, at present, the main large-scale plastic suction machine, its molding process is also changing in the process of development. The forming process of large-scale plastic suction machine has three elements: raw materials, forming equipment, setting conditions and forming die. 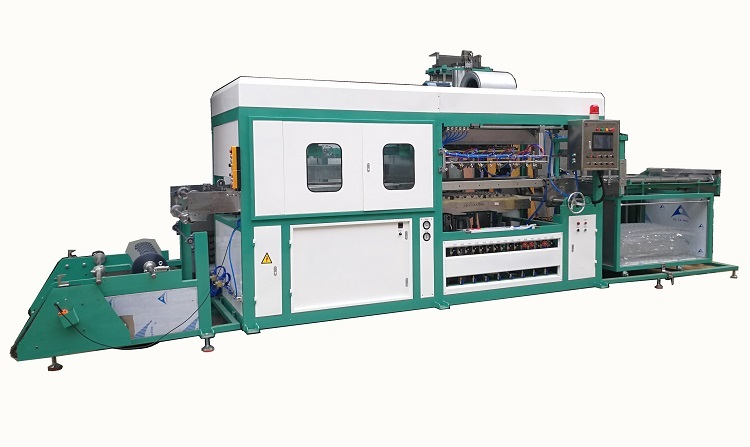 The most important problem of forming large-scale blilster vacuum molding machine materials into products is the formability of large-scale Fully Automatic Blister Forming Machine materials, that is, the difficulty of forming processing. This is not only related to its physical, chemical and mechanical properties, but also related to the process conditions of plasticizing, flowing and punching. In the past, the solution to this problem relied mainly on human experience, but human experience was limited and could not be satisfactorily solved. Many scholars have done a lot of theoretical and experimental research work, and computer simulation of forming process has entered the practical application stage. 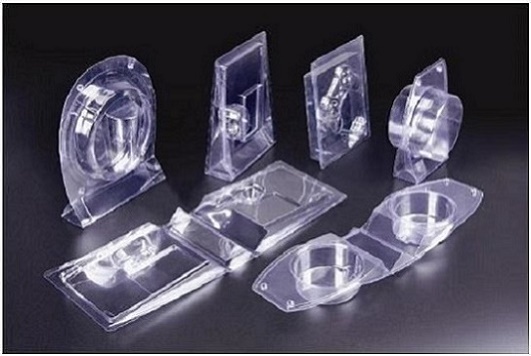 With the increasing variety of large plastic suction machines, the products are constantly expanding and the forming process is constantly innovating. Injection molding and extrusion molding are the most innovative, and sheet metal forming technology is developing rapidly. The degree of automation of the equipment is also getting higher and higher. 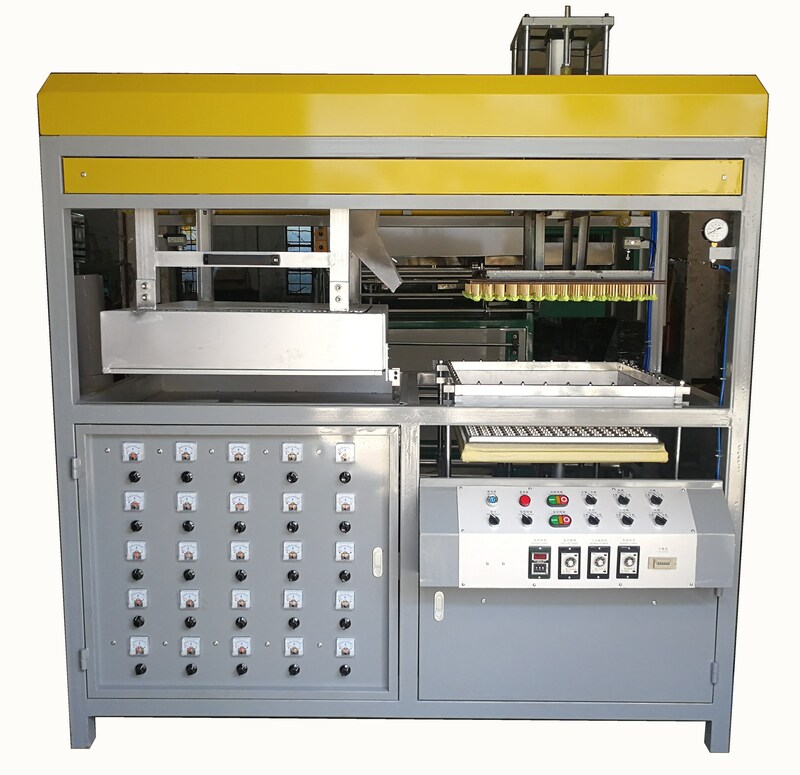 Computer automatic control has been realized in extrusion, injection and hot forming. However, the design and manufacture of dies still lag behind the development of equipment and process methods, mainly in the low level of die design and manufacture, long production cycle, short service life. 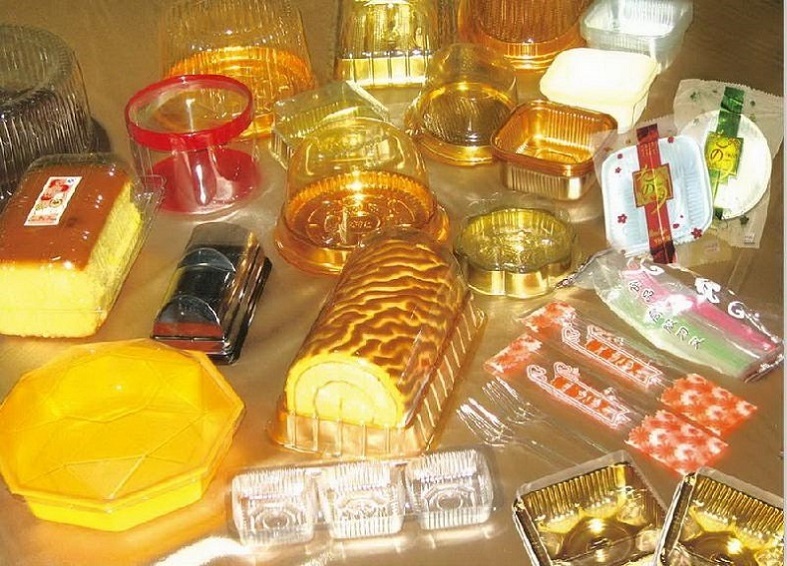 In the last two five-year plans, high-precision processing equipment has been introduced to carry out technological renovation of mold design and manufacturing, which has brought mold manufacturing technology to a higher level in China. 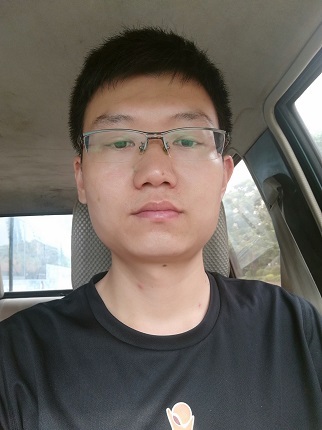 For example, full-automatic double-cylinder washing machine set injection mold, 25 inches or more television set set injection mold, car set injection mold, compression mold, as well as precision instruments in the micro gear and shaft. It not only meets the requirement of design precision, but also shortens the period greatly, which creates favorable conditions for product renewal.